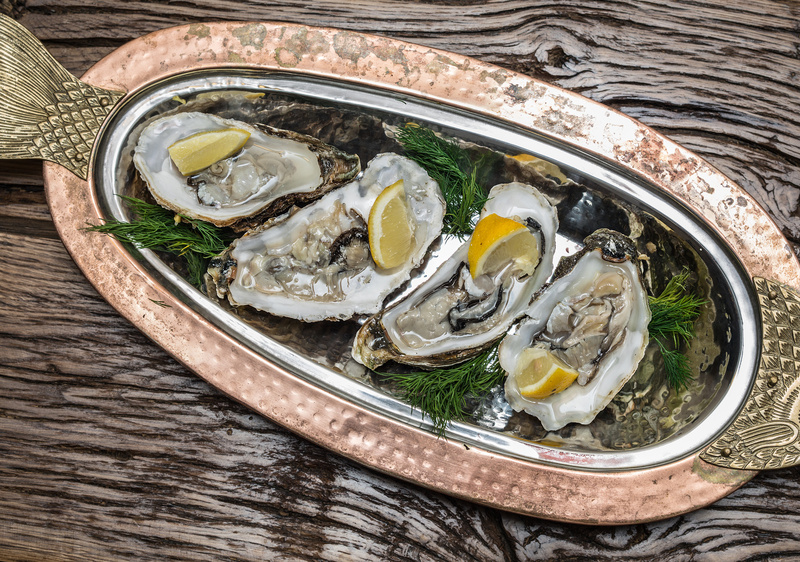 In this post, we bring you a list of the most popular edible shellfish that can be found in the Mediterranean, and that you probably tried at one point or another. 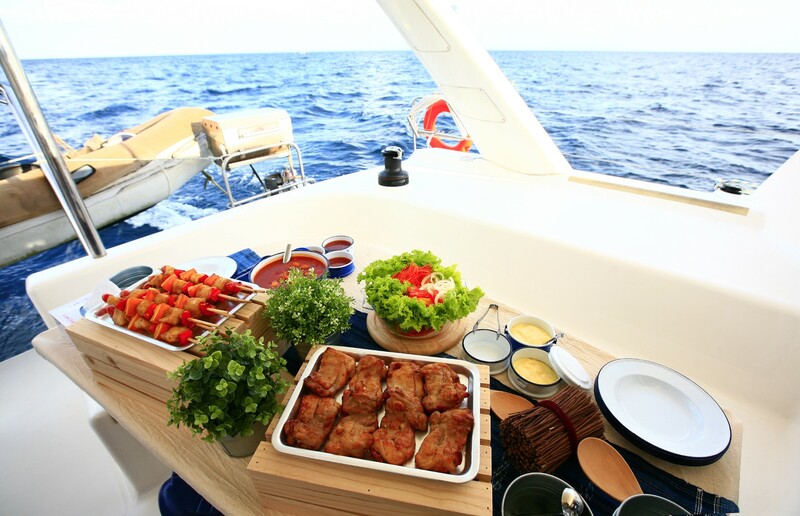 There is no sailing holiday without some well-prepared shellfish specialty! 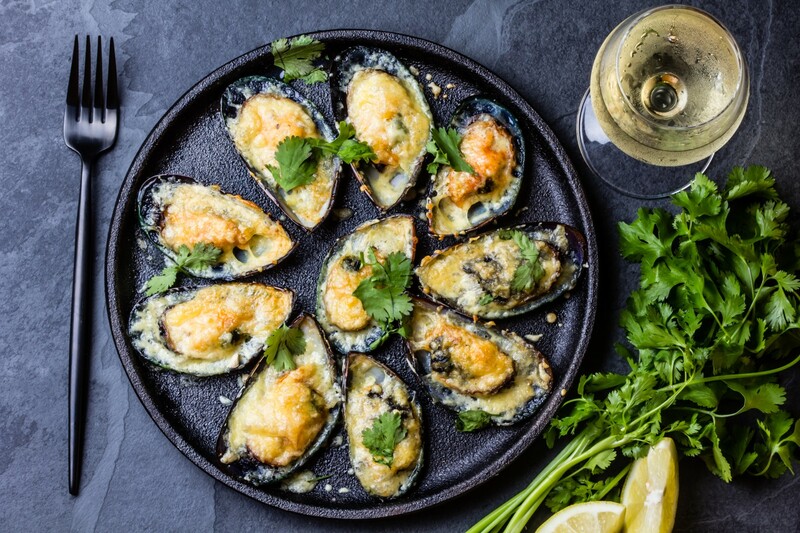 1) MEDITERRANEAN MUSSEL – this is the most common Adriatic shellfish and the one most used in the Mediterranean cuisine. It is cooked until the shells open, meaning the mussels are ready for use. 2) OYSTER – the most frequent shellfish in the Adriatic Sea can predominantly be found in the Bay of Mali Ston and in the area of Cres. It has the same color as the stone in the sea. This type of shellfish has a gentle aroma and somewhat salty taste. It’s often served icy cold and fresh with a little bit of lemon juice, but when cooked or baked, it still tastes great. 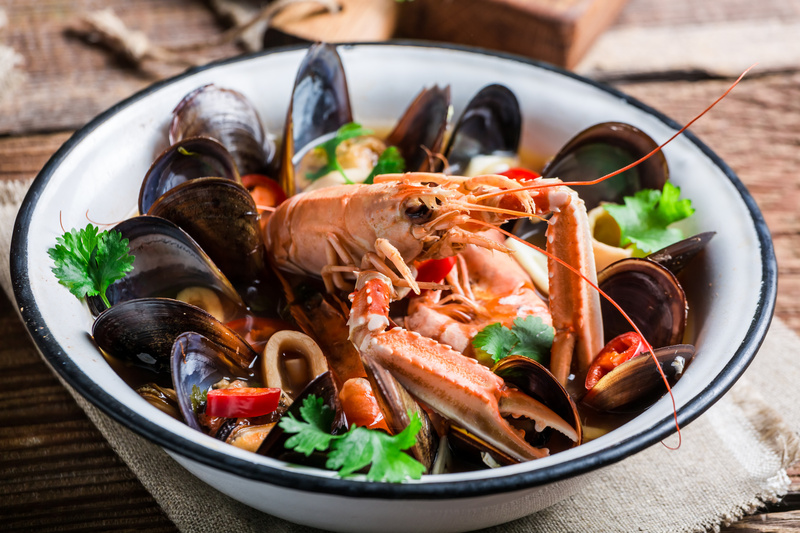 An interesting fact is that the meat of this shellfish has the best taste in winter. 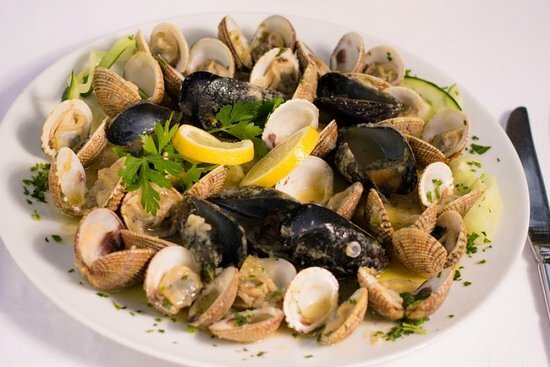 3) NOAH’S ARC SHELL (Noina lađica, kunjka, mušula) – this Mediterranean shellfish is frequent in Croatia’s Adriatic Sea, mainly in the area around the island of Pašman and in the Bay of Mali Ston. Noah’s arc shell, as its name suggests, has the shape of a primitive boat. It lives attached to firm reefs, and the best way to prepare it, if we are to belive experts of the Mediterranean cuisine, is on the grill. 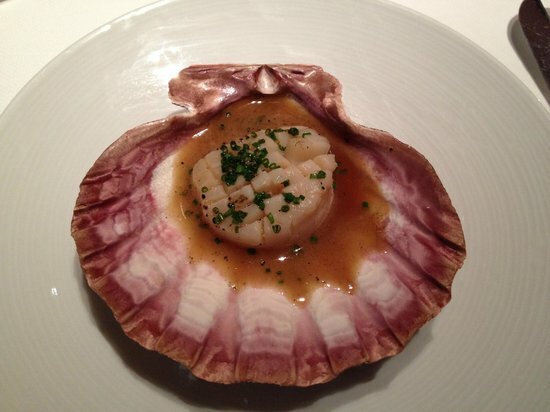 4) MEDITERRANEAN SCALLOP (Jakobova kapica) – Mediterranean scallop is known as the most available in the market and that is why it is very frequent in the Mediterranean cuisine, especially in Italy. In Croatia, this shellfish’s name has a specific connection to Saint Jacob. It can be served fresh and has amazing nutty flavor. In addition, its hard meat does not lose its flavor nor quality when cooked or baked. 5) GROOVED CARPET SHELL (vongole, kućice) – these are very popular in the Mediterranean area, where they are mostly known as Venus shells, named after the Roman Goddess of beauty and love. They live buried in the sand and you can easily find them after the low tide. The meat of grooved carpet shell is sweet and it has the best taste in autumn. It’s mainly consumed fresh and cold. 6) WARTY VENUS SHELL (brbavica, prnjavica) – this shellfish is mostly found in the area where the seabed is sandy and soft. 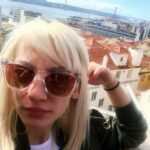 Its meat is considered a delicacy in the world of the Mediterranean cuisine. That is why the warty venus shell is the most expensive shellfish on the market. 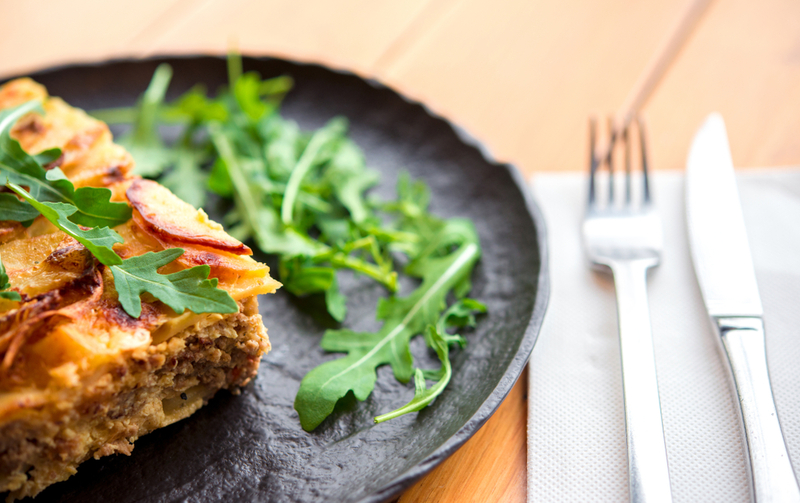 This delicacy is often served raw, but equally tasty when baked in the oven. 7. SMOOTH CALLISTA CHIONE (rumenke, lakirke) – this last shellfish is widespread in the whole Adriatic Sea. Its meat has an amazing taste and in the Mediterranean cuisine it’s often served raw with a little bit of lemon. The meat of these three small shellfish (grooved carpet shell, warty venus shell) has the best taste in spring.